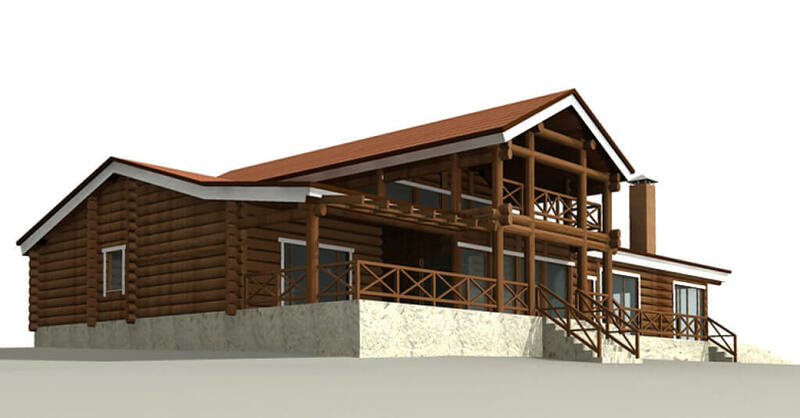 Home > Where do you start with the construction of a wooden house? WHERE DO YOU START WITH THE CONSTRUCTION OF A WOODEN HOUSE? We would like to offer you some advice that we hope will help you to build your desired wooden house correctly and save you money in the process. This is a small list of recommendations to remember and refer to when you start building a wooden house as every client has different financial circumstances, taste, construction experience and requirements. The most important element at the beginning of a house construction is a concise and accurate project. While developing a new project, you will decide on the sizes of rooms and the exterior of the building. Particular attention should be paid to usability and functionality of the areas. It is vital to think through the interior design, consider the positioning of staircases, see house proportions clearly, and decide on the size of windows, which will determine the amount of light that gets inside. 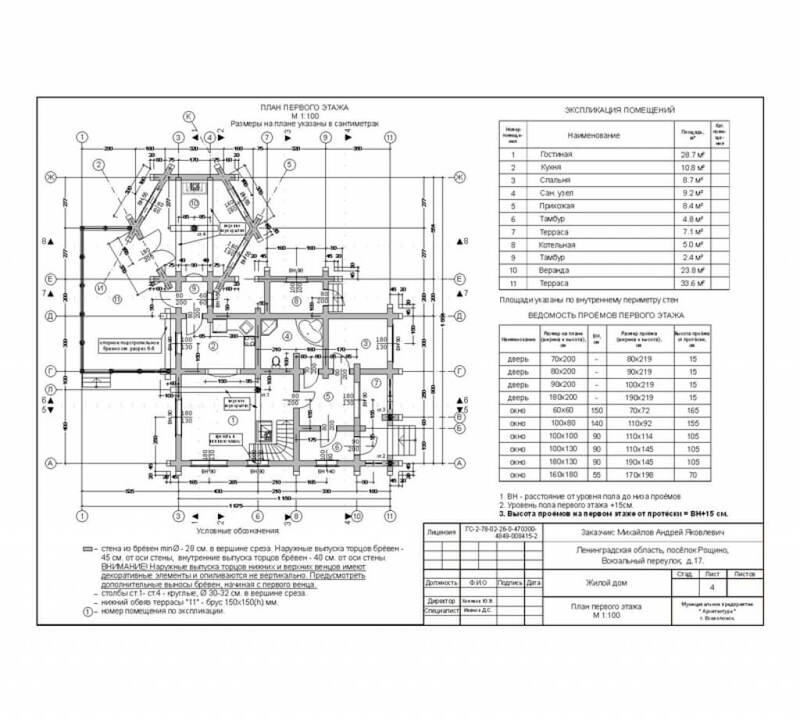 The project will also allow you to estimate all the materials that will be required for further construction. 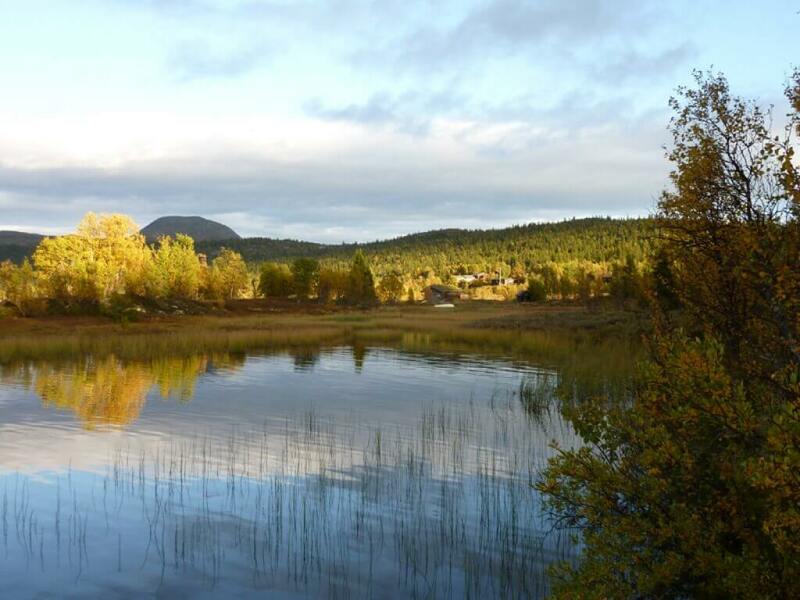 It is very important to choose the right location for the house on the client’s land. The process of planning involves considering cardinal points, deciding which room will be sunlit and when, determining the convenience of accessways to the house, landscape of the lot, location of neighbouring houses, and energy bands that are the most favourable to a future house. A wooden house is not the heaviest structure in comparison to other types of houses, but it still requires geological and geodesic prospecting and exploration in order to determine the type of foundation and its load capacity suitable for the soil on your land. The choice of foundation also depends on the means of heating that you will use, be it underfloor, stove, electric or gas heating. During the construction of a foundation for a wooden house, it is better to promptly complete all the trench work, including water, electricity and gas pipelines, sewage and sewage treatment systems. You should pay particular attention to the technology and quality of construction that the company of your choice can offer as well as its compliance with the construction standards of a wooden house development. It is advisable to look at the production of hidden details, such as grooves and notches, the right maintenance of required gaps in log notches. A notch and its correct production are key elements of a wooden house construction. 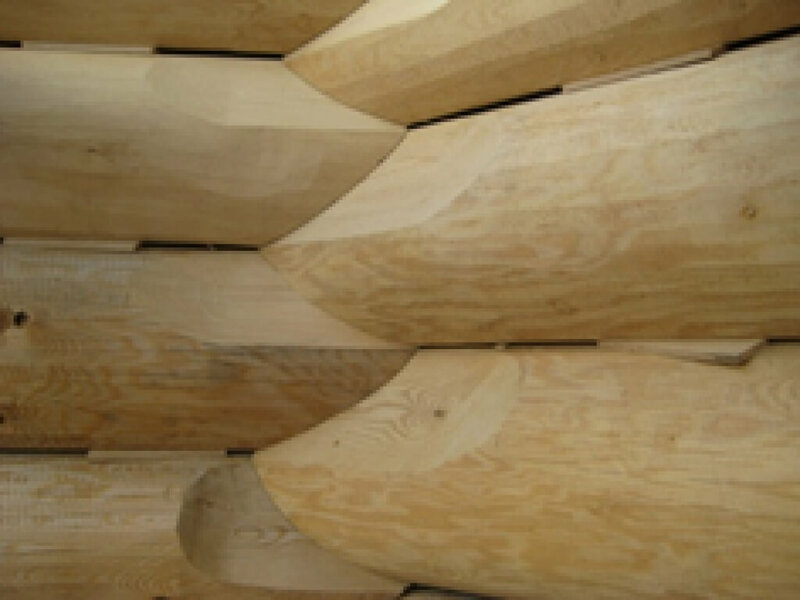 There are different ways to produce a log notch and every manufacturer generally calls the type of cut by a different term that has become habitual in the region of production. The title itself does not make any difference, but the manufacturing technology of a notch plays a key role in the process of a wooden house settling. The wrong type of a log notch is one that is made in the bottom log. This type of cut in unreasonable at the very least. It is virtually impossible to predict how the process of house settling will go, and water will run through the corner and fill the notch, which will result in the house rotting in ten years’ time. This type of notch is only for unprofessional and idle carpenters. Those companies that build their houses using this technology do wooden house construction a disservice. Slightly less treacherous, but equally incapable of foreseeing the course of house settling, is a round log notch in the upper log, called Russian log notch. 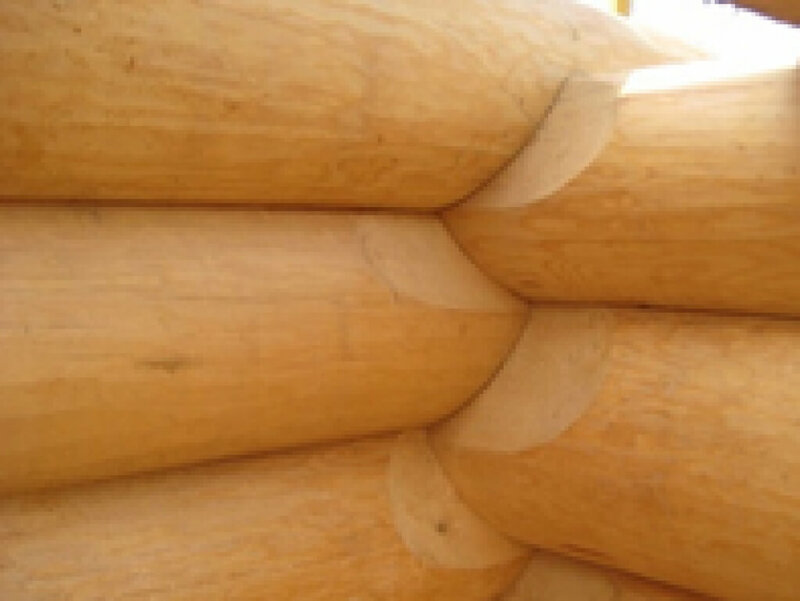 It does not prevent the appearance of gaps after drying and subsequent reduction in log diameter as a notch diameter does not change in regards to a reduced diameter of a dried log. Dovetail notch has a place in wooden house construction, but it would not be advisable to use it for the entire building. With logs drying, the corners are soon left open to winds and will eventually require further heating and insulation. It is possible to use these notches in specific places, where other types of log notches are structurally impossible. As a client, you should be aware of such a possibility and be ready to agree to use dovetail log notches, when the architectural solution of the house demands them. Canadian or compression-fit saddle notch is the most reliable type of notch at present. It prevents the appearance of gaps inside the notch itself and in log joints. Most importantly, it should be produced in accordance with the production technology, with necessary gaps for settling. Incidentally, the Canadians call it a Russian notch as it brought over to Canada by Russian emigrants. The most complicated part in the construction of wooden houses is the use of Undescribe and Overscribe technology. This type of technology was developed by Robert W. Chambers. 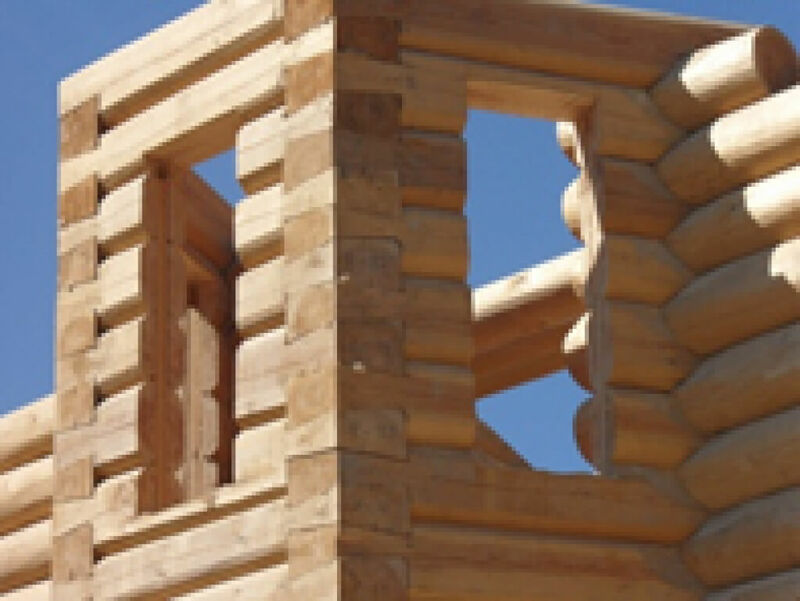 For the reason that during the construction of a frame of logs the gaps are reduced in size in the notch and increased between logs, it is easy to predict the state of the log house in three years’ time. 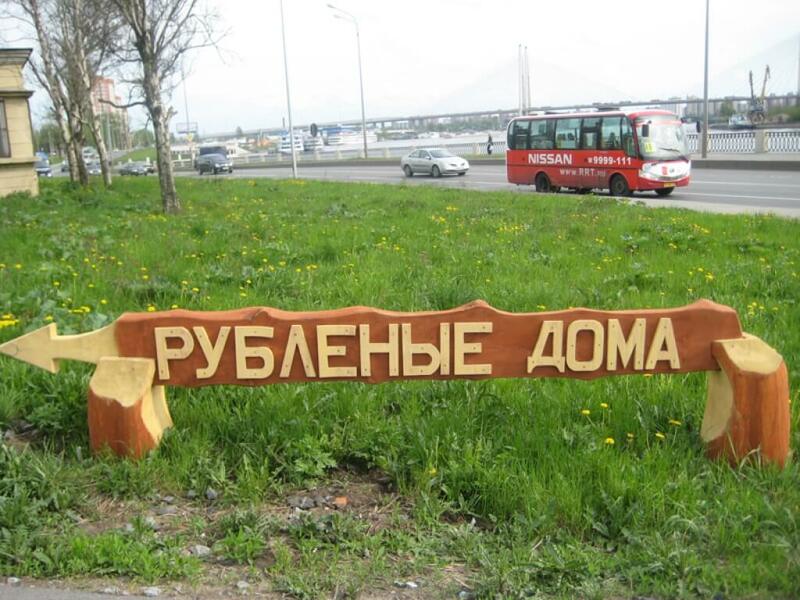 Such technology is used only by 2-3 construction companies in Russia. 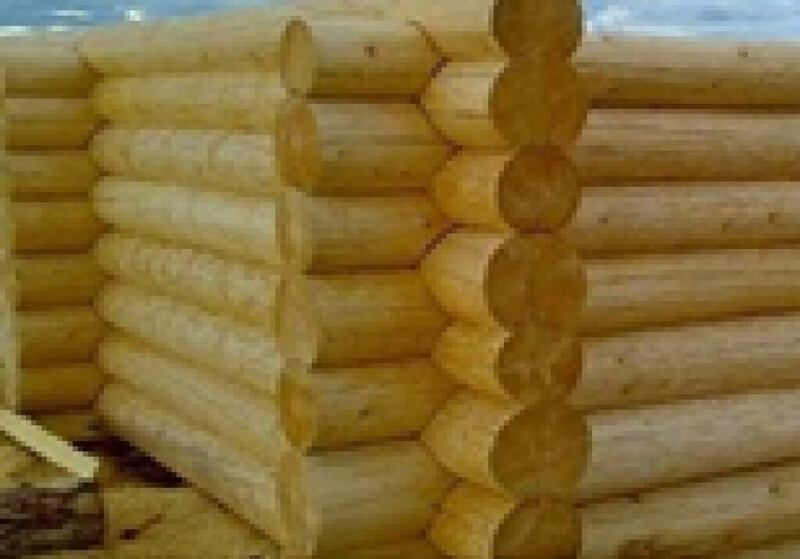 The gaps between lower and upper logs are different and the subsequent estimation of their size depends directly on the diameter of logs. Depending on the technology used, the price of the production also varies. The more complicated the process, the more expensive it is. We all want to build a wooden house that is both beautiful and inexpensive, but choosing the cheapest construction method also tells you what to expect from the building in two or three years’ time. When choosing the right construction company for the job, the main consideration for clients is usually the price of its services. It is advisable to contract several companies that built wooden houses and request them to estimate the cost of your project. This way you will learn the most plausible price of your wooden house. In this area of construction there are several ways to estimate the cost of a log house: per 1m² and per 1m³. Neither of these evaluation systems is perfect, but it does not make any different to you as a client. If you have a project and want it evaluated, how it is done is not a concern. When you have a number of companies that you like, you should aim to visit them and look at their equipment, construction crew, the quality of existing work. A wooden house is a complex structure and its quality depends largely on skilled workers and equipment that you will be provided with. It is then vital to discuss and think through the stages of construction together with the company of your choice: it includes the house foundation, construction on the building site of the contractor, mounting on the foundation, roof mounting on the wooden house. This is the bare minimum of things to consider for you as a client as a wooden house must stand under a temporary or permanent roof, ideally it should be completely made under the canopy if the construction company can provide such conditions. If you decided to build a wooden house, you should pay equally close attention to the quality of materials that will be used in construction. First of all, it involves antiseptics, their contents, validity and expiry date. Wooden houses are excellent not only as ecologically friendly homes, but also as buildings with ready-to-use walls, inner and outer surfaces that require no further finishing. For a more in-depth information on different parts of the house, such as heating, sewage system, lighting, landscape work it is advisable to get in touch with specialist companies and look at their website. The choice is too great. Good luck with the forthcoming construction! We are always happy to see you on our construction site.